Kylie also has a collection with Khloe K.—-the KoKo collection—which we love! 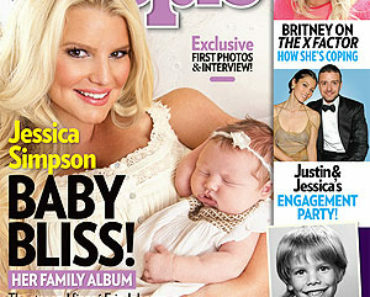 First Photo: Jessica Simpson Debuts Baby Maxwell! Halle Berry’s Custody Battle Heats Up…Did Gabriel Call Her a Racial Slur!! Ciara Shows Off Her New Darker Do! “True Blood” Stars Stephen Moyer & Anna Paquin Marry!